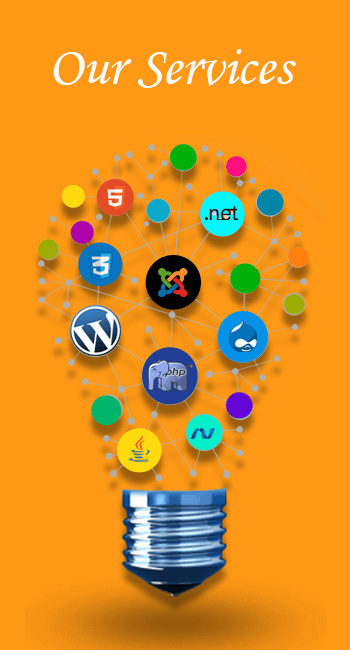 It undertakes custom development and maintenance job of the websites. AMAZE SOFT SOLUTIONS create tailored website designs that transform client business logic into a dynamic visualization through dynamic websites. Easy for users to find clients website on Google and other search engines. It help users understand clients business objectives, professional practices, and services in an appropriate manner.